Have you ever tried to imagine what it was like to patrol down bomb-laden roads, kick down an insurgent’s door, or take casualties from an invisible enemy? In this brutally honest memoir, follow a young grunt through the year 2005 in the harsh, alien environment of the Sunni Triangle, where he experienced the essence of the Iraq War. 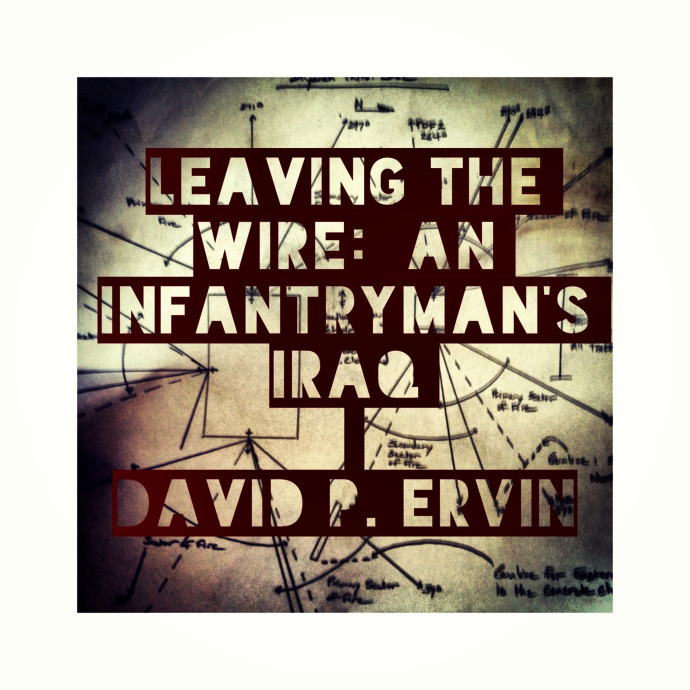 Discover how the infantry lived, fought, and died in a war that defied understanding. This book paints an intense, graphic portrait of the emotional and physical realities of the counter-insurgency campaign in Iraq. Gain insight into the murky characteristics that defined the war from a grunt who lived through it; the drudgery, filth, confusion, fear, and frustration. If you’ve ever wondered what it was like to be there, this book is for you. There are many books on the market which outline the highlights of the Iraq War; the invasion and some significant actions like Fallujah, special operations, and high-profile missions like the capture of Saddam Hussein. There are many more written by journalists embedded with units or traveling the country trying to catch a glimpse of military life. But the voices of those who fought the day-to-day, mundane fight that was counter-insurgency are important. While it may not be Hollywood blockbuster material, the lives of ordinary combat soldiers in the Iraq War were no less dramatic at times. This book gives a voice to those ordinary troops, those who made it back and won’t talk about it, those who didn’t, and the ones who know that the ‘ordinary’ in Iraq was extraordinary in its own way. Learn that story within these pages.